Salted Caramel - Yes, Please! 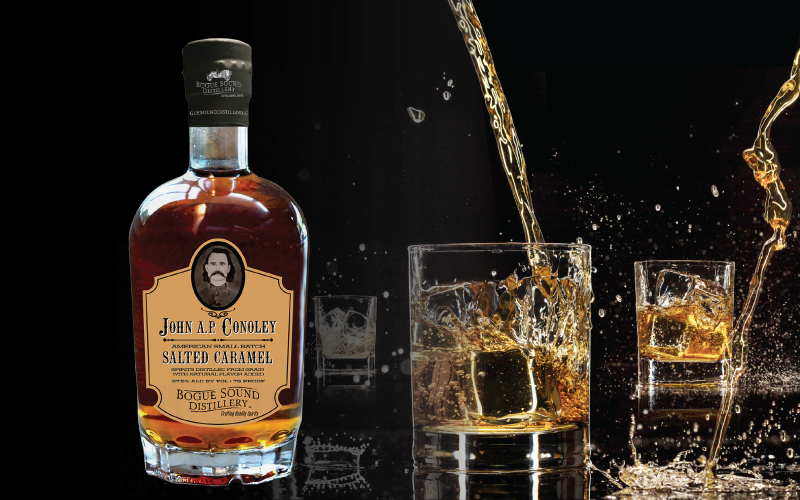 If you’ve tasted how amazing our John AP Conoley American Bourbon Whiskey is, you’re really going to be excited about this delicious flavor twist! 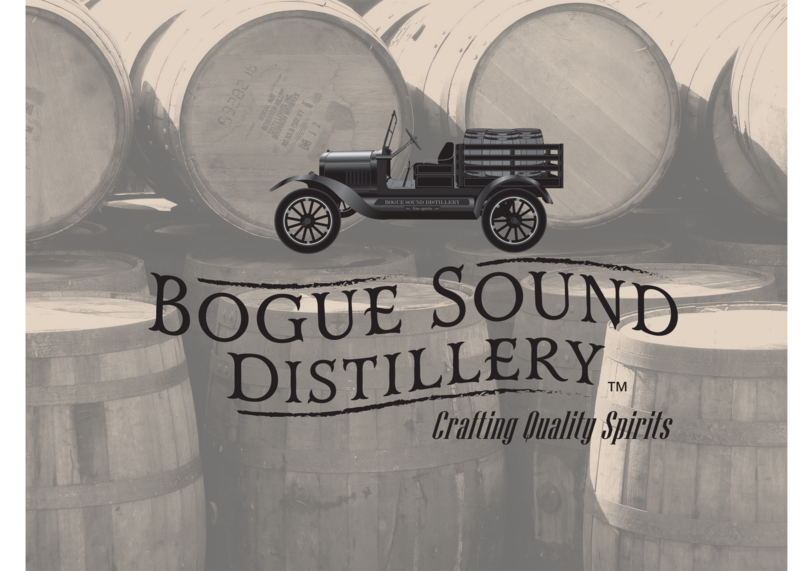 Bogue Sound Distillery is proud to introduce our newest addition: John A.P. Conoley Salted Caramel Spirit. Salted Caramel? Yes, please! 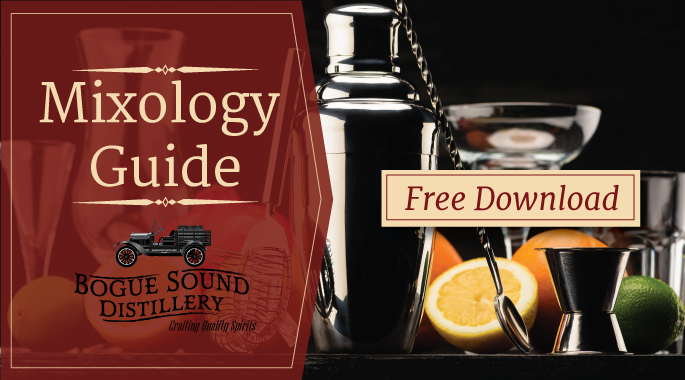 This smooth, salted caramel spirit is distilled from locally sourced grain at 75 PROOF and 37.5% ALC by volume. Visit us at the distillery to be one of the first to taste this new, aromatic flavor. Trust us, you’ll want to take a bottle home with you! Whisk together eggs, milk, salt, sugar, vanilla, cinnamon and ¼ oz Salted Caramel Spirits. 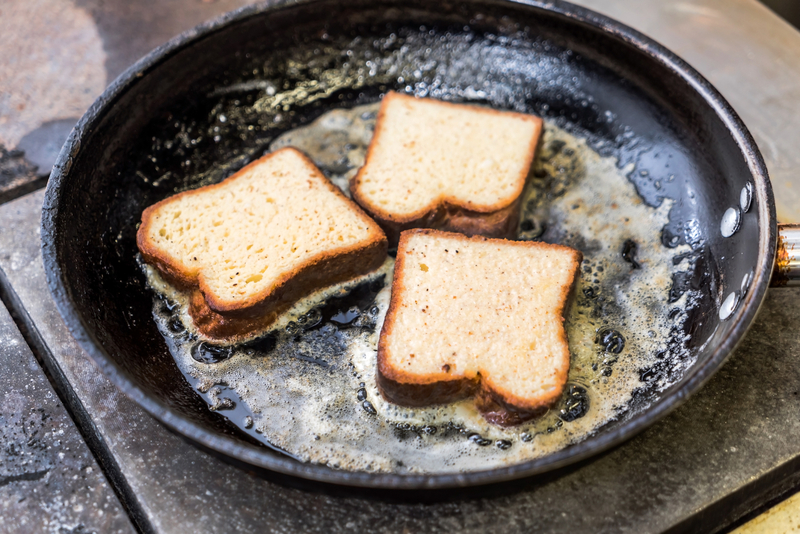 Dip slices of bread in your mixture and place onto warmed skillet. Heat until golden brown on both sides, typically 2 – 3 minutes. Meanwhile, make Carmel Spirits-Infused Maple Syrup: warm maple syrup in microwave just long enough to make it liquify. Stir ¼ oz of caramel spirits into warmed syrup. Serve French toast garnished with pecans and powdered sugar, with Caramel-Spirits-Infused Maple Syrup. – Enjoy!